Saturday, May 19th was our dance audition day at First Baptist Church in Redding –– It was loads of fun! The kids all did such a great job and picked up their audition dances quickly. Most students were also fitted for costumes, picked up fundraising options, and reunited with friends they hadn’t seen since last year’s show. Enjoy these highlights captured from our day. 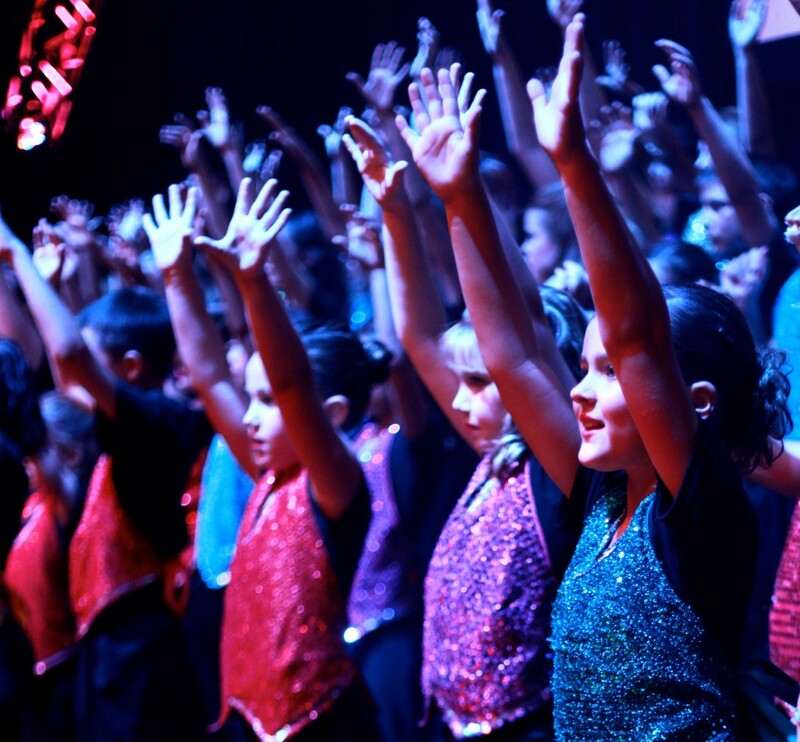 By the time their audition is over, most kids can agree that even if they’re super nervous going into auditions, the experience turns out to be a good time. The judges and teachers aim to make each kid try his or her best while keeping the atmosphere fun. Every single kid who comes to audition is placed on an appropriate dance team where they will learn their assigned show numbers. We are so excited for our 25th year extravaganza! Camp is quickly approaching and the staff is pumped and ready to begin! Stay tuned every week to stay up do date with the happenings and events from each week during show camp. This blog is a true behind the scenes look that you won’t get anywhere else!